Exclusive! Cover up in style! 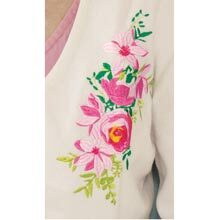 Sweet floral embroidery accents the front of this warm, polyester Embroidered Fleece Bed Jacket. 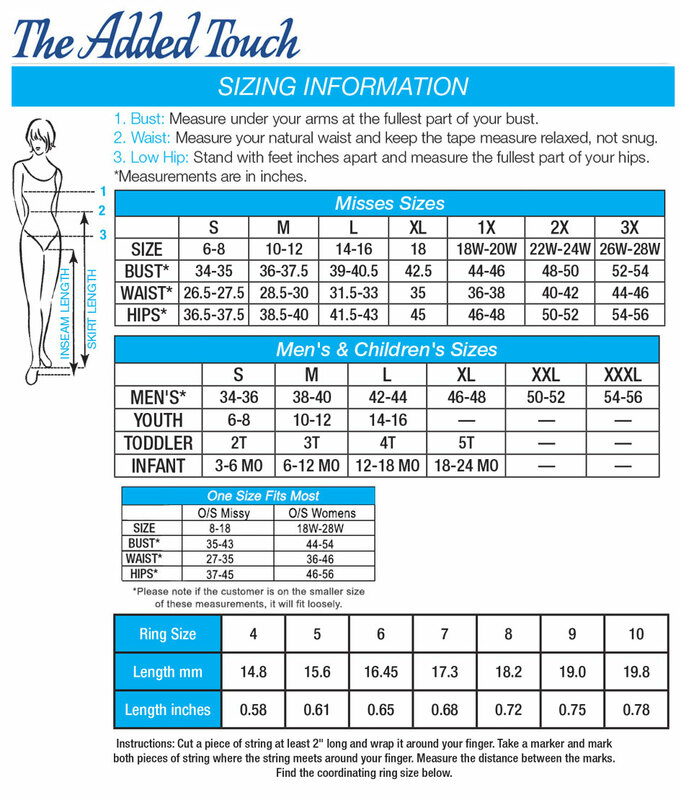 Comfy V-neckline with long sleeves and a full fit at the shoulder. Machine wash. Imported. Misses, approx. 26"l. Hurry! Quantities are limited!